Exciting changes are coming to Zara Jewelry – new collections, a redesigned website, and even a new name: Sarah Lindsey Jewelry! In the coming months, look forward to fabulous mixed metal and gemstone designs, convenient online shopping and more retail shows. Stay tuned for more details – and stay in touch on social media for the latest special events, sales and designs. Hope to you see you soon! Spring is finally here – and I’ll be displaying all my latest designs this Friday and Saturday in Washington, D.C. Set in the beautiful surroundings of the Washington National Cathedral, the 74th Annual Flower Mart is a favorite event – and I’m excited to unveil more of my new mixed-metals collection. With brand-new designs in silver, copper, bronze and brass, there is something for every taste and budget! And a portion of all proceeds go toward the upkeep of this national treasure, still being repaired since the 2011 earthquake damaged the structure and surrounding grounds. Look for my tent in the grassy area to the front of the Cathedral – and hope to see you there! Image courtesy of The Bread and Butter Letter. The average American spends over $700 annually on holiday shopping. If just $64 of this was spent on gifts made in the USA, the economic impact would equate to the creation of 200,000 jobs. 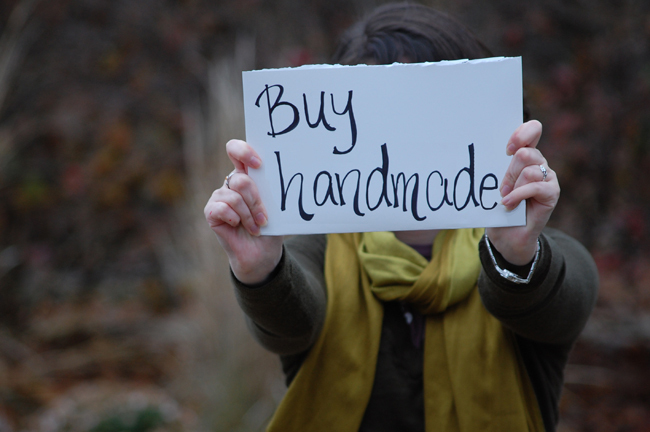 This holiday season, please support local and independent artists, designers and crafters! Who knew that a nihilistic, perpetually depressed, French cat could be so hilarious? Enjoy! Can’t get enough Downton Abbey? Check out this hilarious parody! Just click on the image to go to Huffington Post and Downton Arby’s! One of my favorite stones, labradorite displays an iridescent play of colors and is often called black moonstone. A dark and opalescent blue, it shimmers and changes color in light. 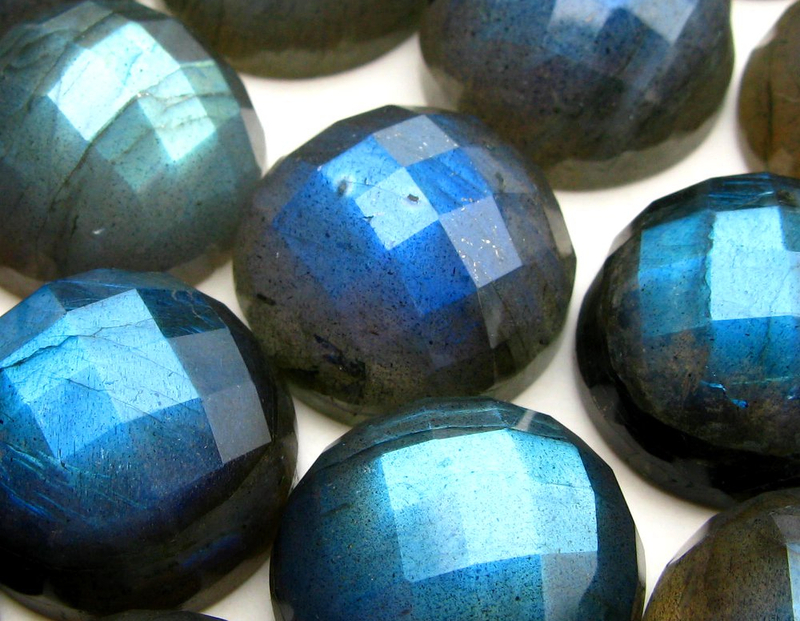 Labradorite was originally discovered on St. Paul Island, Labrador, Canada in 1770. According to an Eskimo legend, the Northern Lights were once imprisoned in the rocks along the coast of Labrador. It is told that a wandering Eskimo warrior found them and was able to free most of the lights with a mighty blow of his spear. Some of the lights were still trapped within the stone, and thus we have today the beautiful mineral known as labradorite. Traditionally, labradorite is thought to bring good luck – and is believed by some to have a calming and harmonizing effect, and able to dispel negativity. Whatever its mystical properties may or may not be, it is a beautiful and flattering gemstone! If you can picture the cerulean blue waters of the Mediterranean, you will understand why the birthstone for March is named aquamarine. Derived from the Latin word “aqua,” meaning water, and “mare,” meaning sea, this pale, blue gem (a sister to the emerald) does indeed resemble the color of seawater. The ancient Romans believed that the aquamarine was sacred to Neptune, the god of the sea, having fallen from the jewel boxes of sirens and washed onto shore. Early sailors wore aquamarine talismans, engraved with the likeness of Neptune, as protection against dangers at sea. Aquamarine varies in color from blue-green to a light sky blue, but gems containing green are often heat-treated to remove this color. 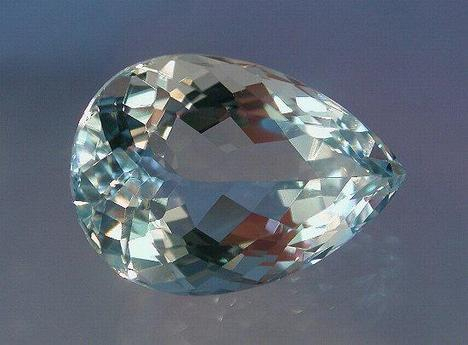 The majority of aquamarines, unlike other gemstones, are flawless. It is a relatively abundant gem, the largest deposits being in Brazil – but other sources of aquamarine are in China, India, Australia, Africa and the United States. Aquamarine is believed by some to enhance clarity of perception and eyesight, flow of creativity, inspiration, protection, courage, reduce fears and sharpen intuition. And ancient traditions say that wearing aquamarine brings a happy marriage – bringing the wearer joy and wealth! Falling in love all over again. As I work on new pieces for spring and summer, I’m enjoying falling in love with my collection of trade beads all over again. Trade beads are decorative glass beads used between the 16th and 20th centuries as currency to exchange for goods, primarily in Africa. 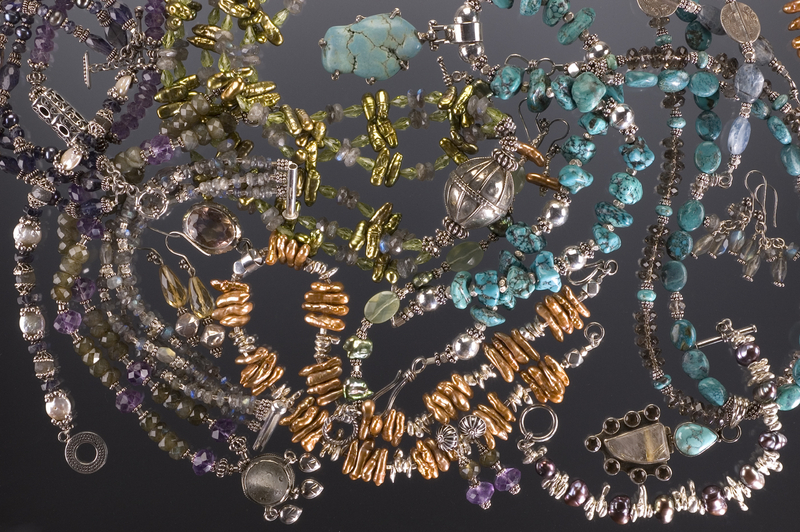 Made to ease the passage of European explorers and traders, the beads were created throughout Europe, though the Venetians were perhaps most well known. 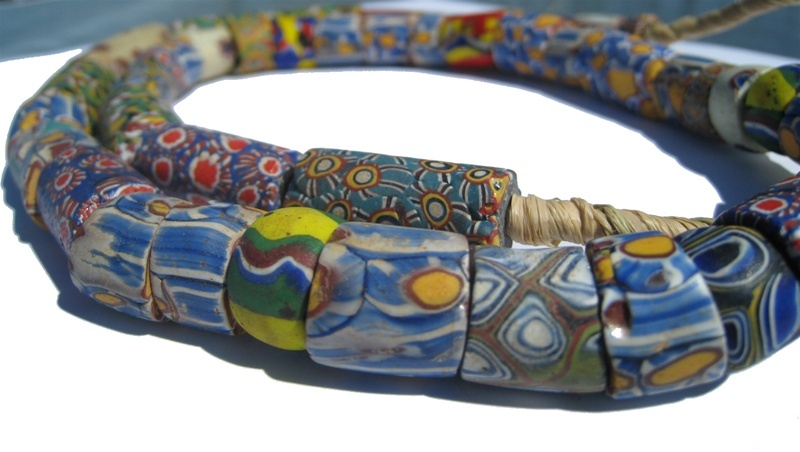 This season, I’m highlighting Venetian “millefiori” beads (pictured) in some of my designs. Translated as “thousand flowers,” each beautiful bead is a unique work of art – and a wonderful piece of ornamental history. I love thinking about the journey each bead has made over the centuries – and wonder how many people enjoyed its beauty before it came to me? 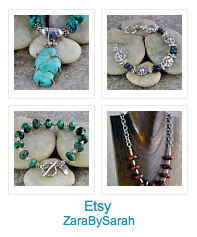 Welcome to the brand-new, Zara Handcrafted Jewelry blog! Looking forward to connecting with fun and interesting content, links, images, and the latest in the Zara collection! Be sure to say hi and introduce yourself – and if you have any questions or comments, please visit the CONTACT page and shoot me a message!